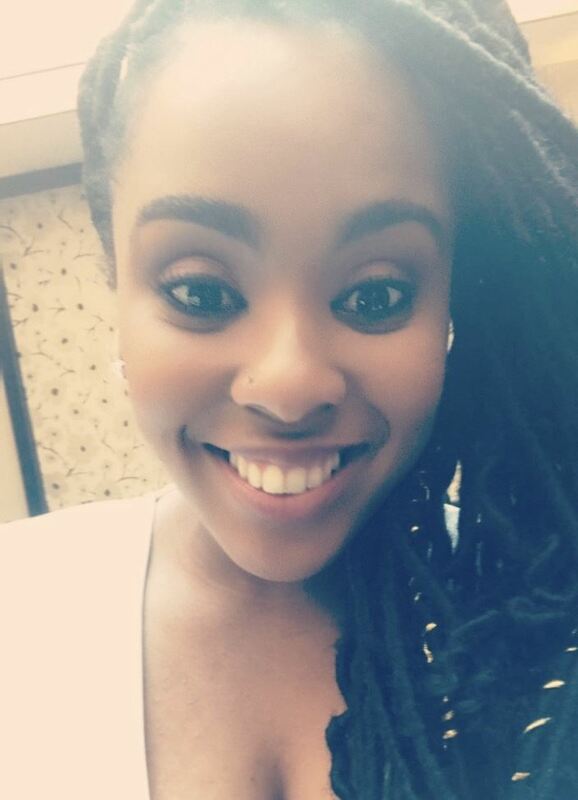 Alisha received a Bachelor of Science degree in Leisure Studies with a concentration in Therapeutic Recreation from the University of South Alabama in 2010 and a Master of Science in Occupational Therapy from Howard University in 2013. Since graduation, Alisha has worked in various settings including acute care hospitals, inpatient and outpatient rehab, and skilled nursing facilities. She received her LSVT BIG certification in September of 2017 and completed the AOTA Fieldwork Educator Certificate Program. She has an interest in neurological and orthopedic disorders, leadership development and most recently pelvic floor rehabilitation. Alisha enjoys teaching clinical labs at Howard University as means of continue to support her profession and alma mater. Alisha is a proud member of the American Occupational Therapy Association (AOTA) and is active on both a local and national level. Since becoming the DC Representative for AOTA’s Representative Assembly, Alisha has been able to gain insight as to how professional policies and procedures are adopted and directly affect the profession. In her spare time, Alisha enjoys taking dance classes in various styles and teaching dance to youth and women at her local church. As we are preparing to head to New Orleans, LA, I wanted to update you all on what took place at our Fall Meeting in November, as we head to our Spring Meeting this week. The Representative Assembly (RA) met online from November 5–12, 2018. There was a request to suspend the rule (#10) requiring RA members with voice and no vote to post “voice/no vote” each time they engaged (posted) in debate. The motion to suspend this rule was defeated, and the Rules of the Day were adopted as originally posted. Motion to Update Policy E.6 Entry-Level Education of Occupational Therapists and Occupational Therapy Assistants: Postponed. A motion to postpone action until Spring 2019 was adopted following discussion that additional information was needed prior to making a decision on the educational point of entry. 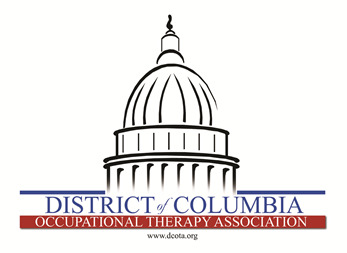 Approval of Dual-Entry of Practice for OT and OTA Education (Ad Hoc Committee):Adopted. This motion will establish an ad hoc committee to gather information to adequately inform members of the RA in order to discuss and vote on educational point of entry for the OT and OTA. Survey to Obtain Data as to Level of Constituent Support of Entry Level: Adopted. This motion requires that the Speaker request the Board of Directors to authorize a survey regarding level of support from stakeholders for a single point of education entry for the OT and OTA. Preparing for the Faculty Workforce of the Future:Adopted. This motion will establish an ad hoc committee to examine the current and future OT and OTA faculty workforce for the purpose of making a fully informed decision about the capacity of delivering entry-level education at the OTD level and baccalaureate level. Motion to Modify Article III Section 4 of the Official Bylaws of the American Occupational Therapy Association, Inc. Related to Conditions for Membership Revocation: Defeated. This motion was defeated following discussion that it was important to maintain a fair process of membership termination that includes the right of the member to present evidence to protect her or himself. The meeting was adjourned at 3:01 pm on November 12, 2018. Feel free to send me any questions or concerns regarding those motions. After the meeting adjourns, I will send out an update on the conclusion of these motions. I look forward to seeing you all in New Orleans! institutions to deliver quality fieldwork and experiential components of the program is constrained; and (4) retaining two entry levels allows for flexibility of the profession to assess and address the changing health care needs of individuals and populations. The Accreditation Council for Occupational Therapy Education (ACOTE®) has determined that the entry-level-degree for the occupational therapy assistant will be offered at both the associate and bachelor’s degree. A motion to move to the single entry-level baccalaureate was defeated, but the motion to move to a dual entry-level for the occupational therapy assistant was approved. The Council’s decision is based on a number of findings, which were informed in significant part by information and commentary from stakeholders, including: (1) the ability to better prepare individuals for further academic advancement and leadership positions; (2) the expansion of opportunities within the current scope of practice; and (3) two entry levels permits additional flexibility to assess and address the changing health care needs of individuals and populations. Staff is currently working on the required policies and procedures necessary to implement the occupational therapy assistant at the baccalaureate degree level. More information will be available in fall 2015 after consultation with legal counsel. make this choice, it comes down to ACOTE. The RA members want OT "at the table" but there were also concerns about quality of practitioners, number of practitioners and faculty, cost of OTD, and servicing rural areas. Please visit this link and encourage any potential leaders you may know who would like to apply. The application period will be open May 15th - June 15th, 2012. NOTE: Web story appears in the May 22 issue of OT Practice and will be announced in the May 22nd 1-minute update. Thank you for supporting this effort!